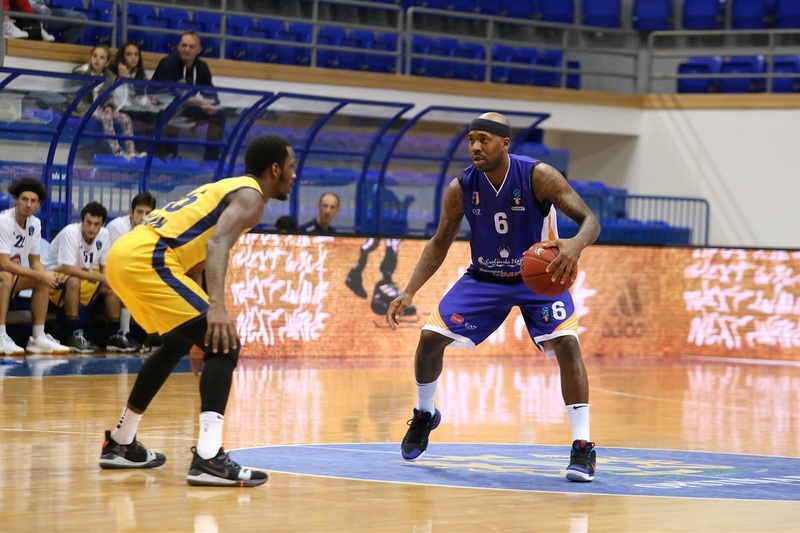 Mornar eliminates Fiat in thriller, 86-83. 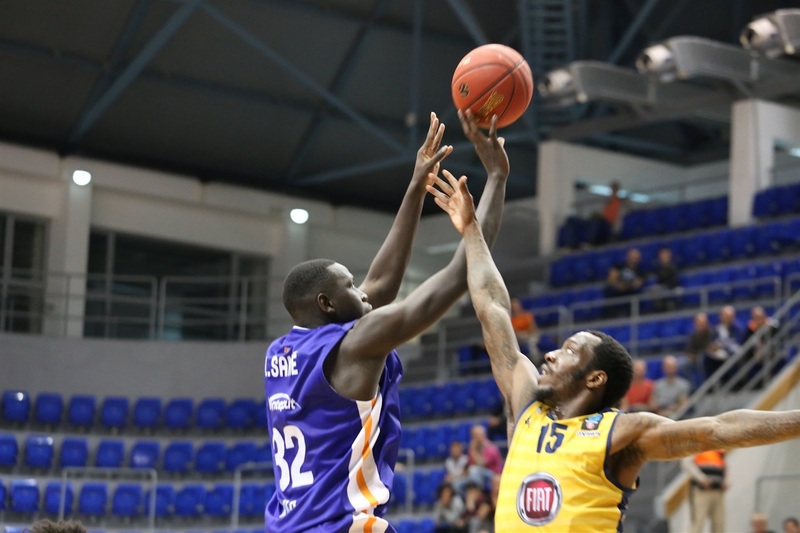 A thrilling battle at the bottom of Group D went the way of the hosts on Tuesday as Mornar Bar downed undermanned Fiat Turin 86-83. 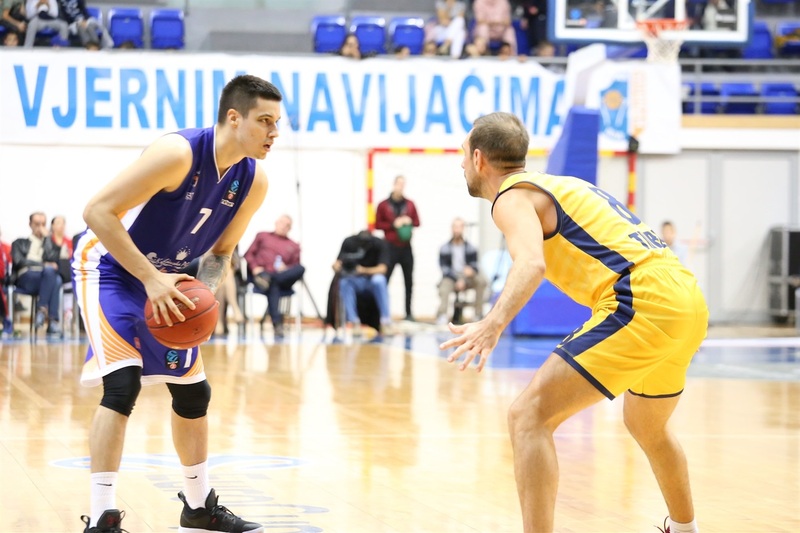 Mornar raised its record to 2-5 to stay in the Top 16 race. Fiat, again with just seven players due to injuries, was eliminated, falling to 0-7 with its fifth defeat by 7 points or less. 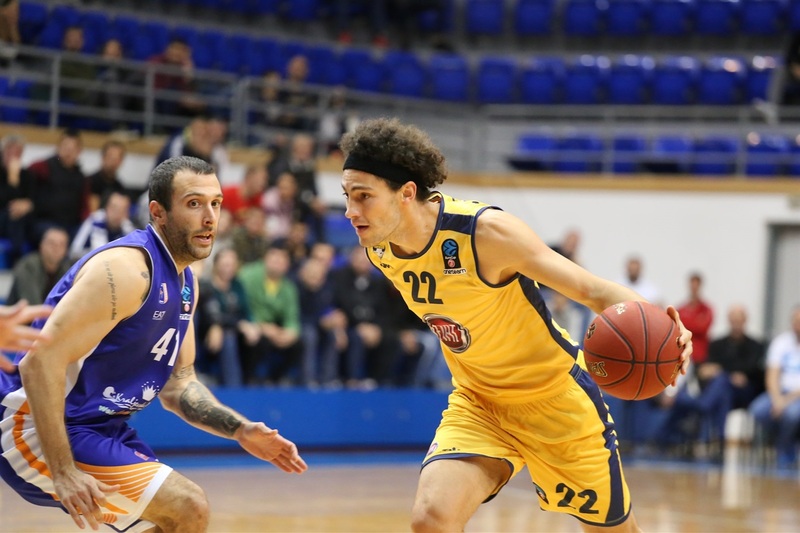 In his first game for Mornar, forward Landing Sane shined with 23 points and 10 rebounds. 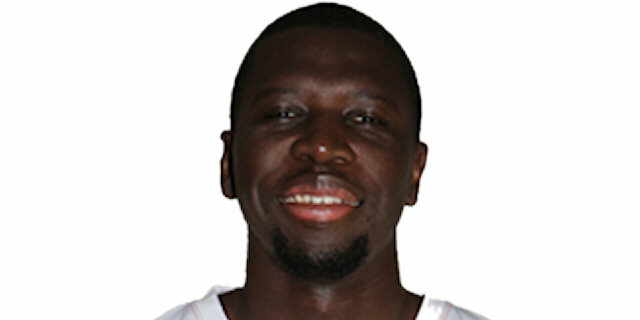 Antabia Waller followed with 18 points, Bronson Koenig with 15 – including 4 perfect free throws in the final 13 seconds – and Bobby Brown, another new signing, with 11. 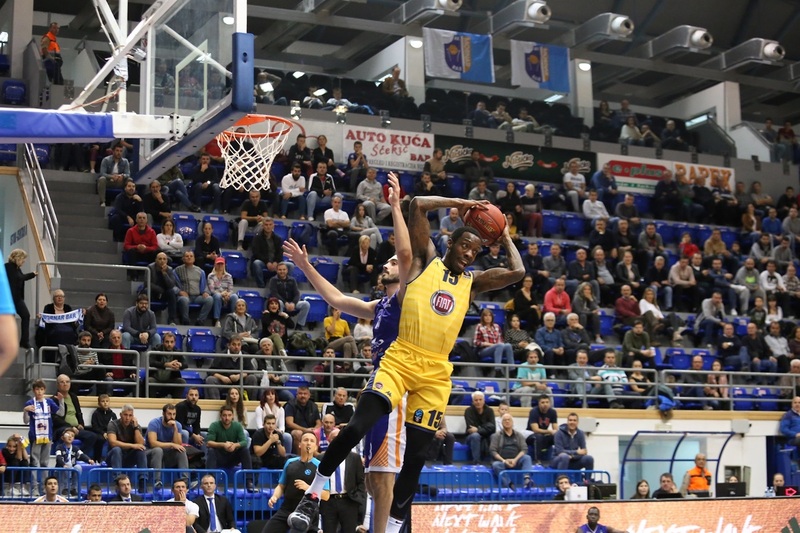 Turin got 24 points and 8 rebounds from Victor Rudd, 17 and 10 from Jamil Wilson, 13 from Giuseppe Poeta and 12 from Tyshawn Taylor. Rudd and Waller filled most of an early 8-8 tie but it was Rudd who kept it going for an 11-17 Fiat edge that held up at 20-21 after 10 minutes. 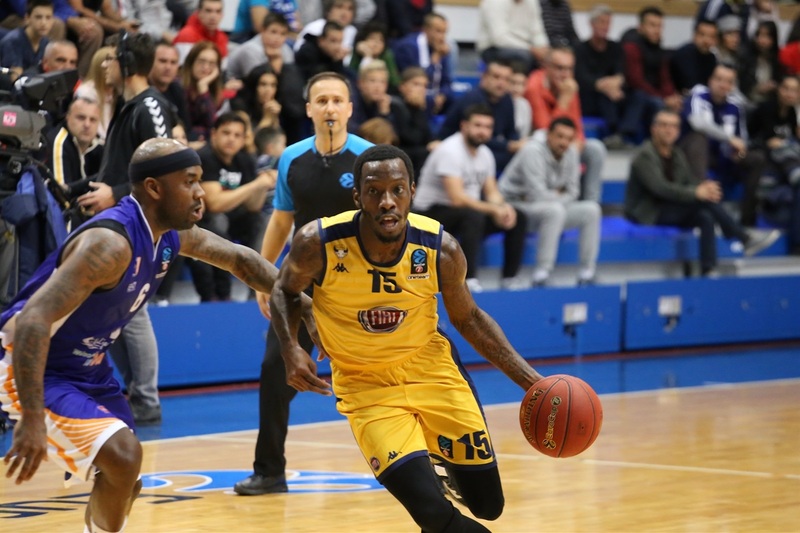 Sane heated up quickly with a run of 10 points as the hosts pushed ahead by 41-32, but his attempted buzzer-beater before halftime was a fraction late and Mornar went to the lockers with a 45-40 advantage. Fiat slowed the pace and drew within 50-47 after halftime as Taylor started scoring. Koenig responded for Mornar before Sane returned with a triple to make it 65-60 after three quarters. Marco Portannese got Fiat within 66-64 but Sane drilled a big three as the Mornar lead ballooned to 76-67. 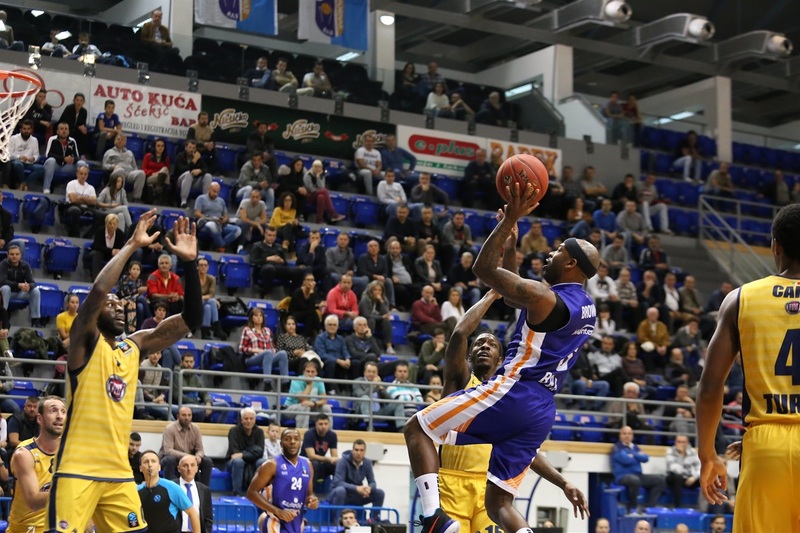 Wilson lowered it to 80-77 in the final minute, before Waller's drifting jumper fell for Mornar and Carr buried a corner triple at 82-80 with 21 seconds left. Rudd drilled from the same corner for an 84-83 score with 4.2 seconds left but Koenig's free throws made sure that the victory stayed in Bar. 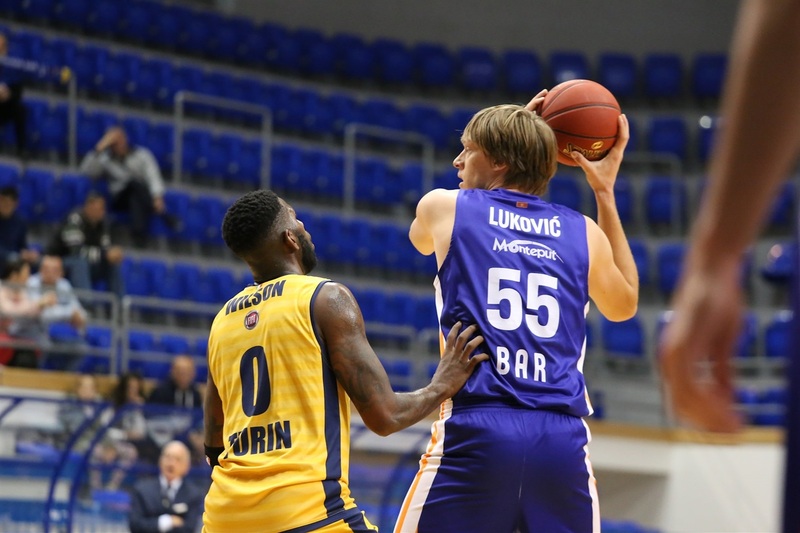 Among several new faces on both rosters, Mornar forward Landing Sane took off fastest, coming off the bench for 15 points, 5 rebounds and 2 steals in the first half alone – even when his buzzer-beating three-pointer to finish it was ruled late by a fraction of a second! Sane, who had played 38 previous 7DAYS EuroCup games with Paris Levallois and Reggio Emilia, finished with four career highs: points (23), rebounds (10), offensive rebounds (6) and performance index rating (30). 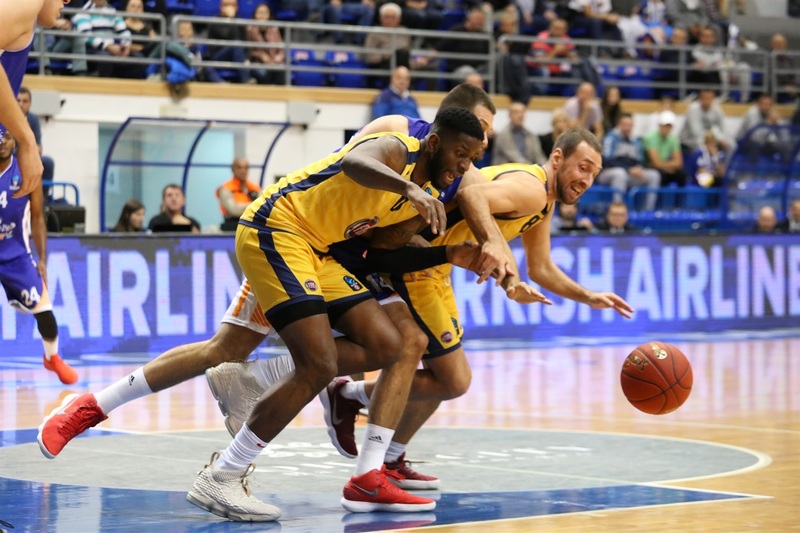 With Fiat missing centers James McAdoo and Marco Cusin, the hosts took advantage by pulling down 19 offensive rebounds, the third-highest total in the EuroCup this season. Sane had 6 and competition co-leader Uros Lukovic had 4. 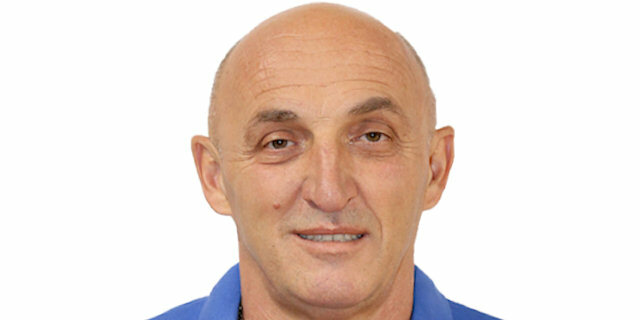 Mornar coach Mihailo Pavicevic used 10 players for 13 minutes or more, and his team ran a lot early to try to tire out Fiat. That's because visiting coach Larry Brown had only seven senior players, and his five starters all logged 31 minutes of more. Nonetheless, Fiat was in striking distance on the road all the way to the finish. Mornar hits the road to face 2017 7DAYS EuroCup champion Unicaja Malaga in Round 8. 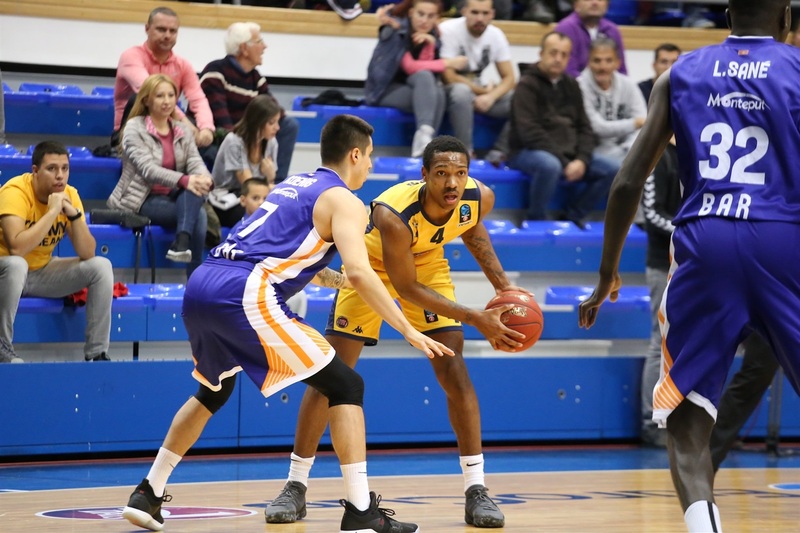 Fiat will try to get its first victory at home against already-qualified UNICS Kazan. 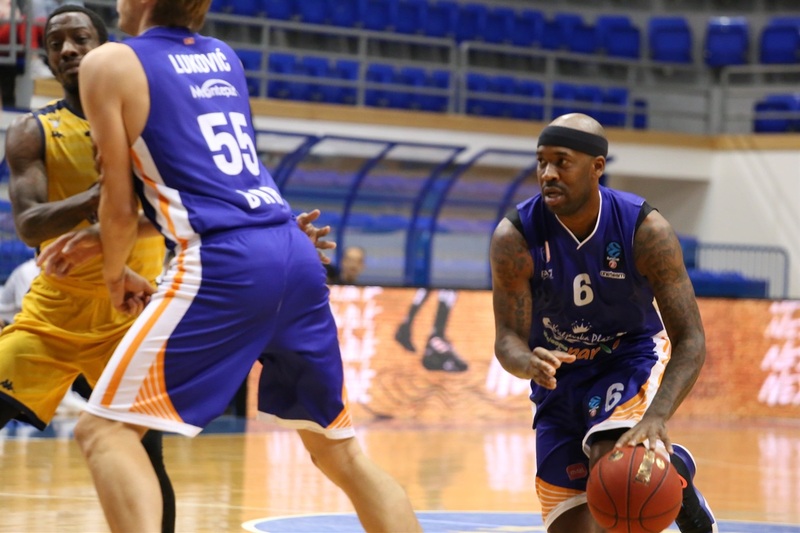 "Every win in the EuroCup for us is a really big win. We are more than happy today. I want to congratulate my players. They played very well tonight and I hope we will continue in the same way to finish the EuroCup playing like this. As long as we have a chance we will try our best to get to the Top 16." "About the game, we played way better than in the last couple of games. Today, both defensively and especially offensively, we played much, much better. The ball moved better than in previous games. With two new players, that's not easy to have right away but I think we are on the right path. 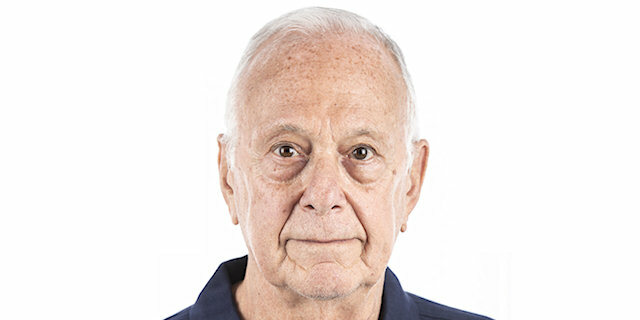 Everything else tonight is about the coaching legend Larry Brown. We were so excited to host one of the biggest names in the world, a coach who won the NCAA and the NBA ring. Not many coaches in the world are on his level." "It was a great game. I think at the end, they executed a lot better than we did. They got the shots they wanted to get. 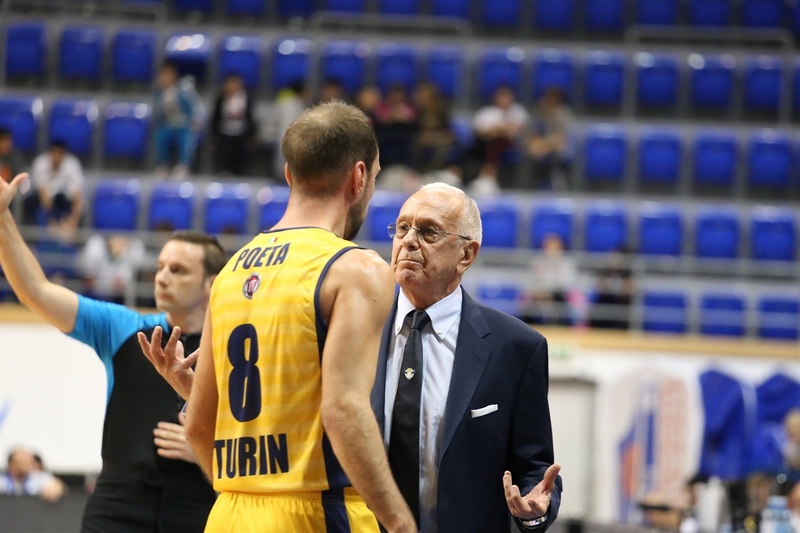 But I'm proud of my team because Mornar is a really good team, a well-coached team, and I'm proud of the way we played. We gave ourselves a chance to win and that's all a coach can ask." "We had to be careful because we didn't make the job completely in the first half. But we got the win and that is what is most important."